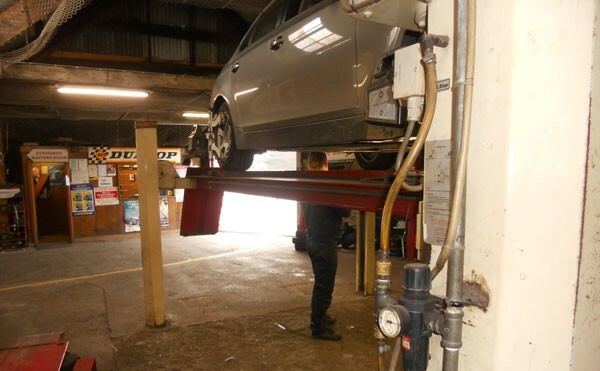 At our Centre Park Road facility we specialise in Wheel Alignment and re-treading of truck tyres. S Tyres Ltd. are the largest re-treader of truck tyres in Ireland and we specialise in a quick turnaround service. 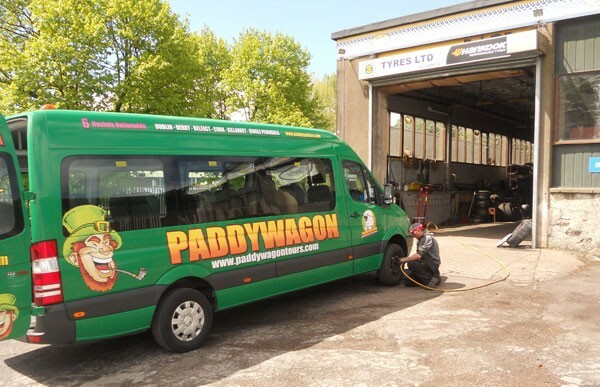 We have a Mobile Service which can accommodate a ‘Home-Fit’ service, where we can repair punctures or fit new tyres to your vehicle while you are at home, at work, or even out shopping. 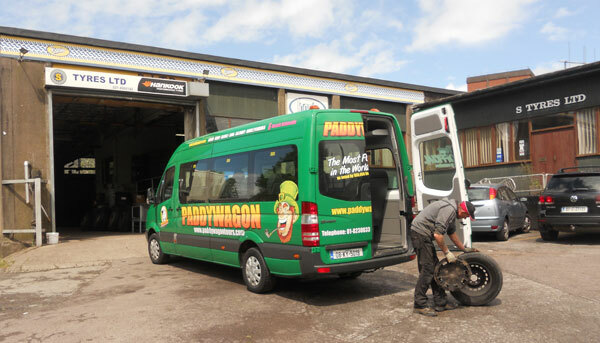 Our Mobile Breakdown unit covers the Munster Region and we can cater for cars, trucks and major fleets. 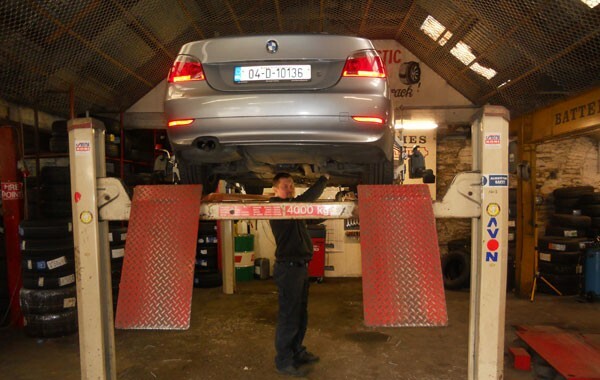 We specialise in Wheel Alignment and are the 1st company in Cork to have this. 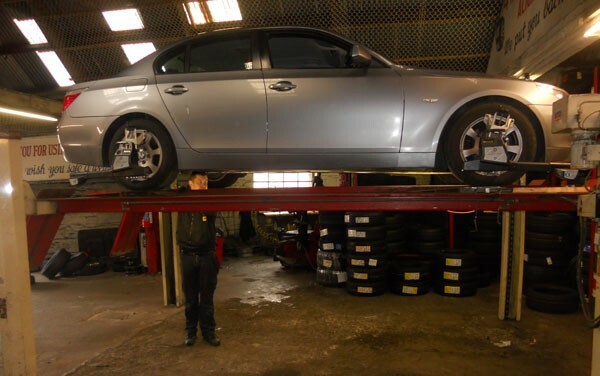 S Tyres Ltd.are members of the ITIA and SIMI. Call in today and we will look after all your tyre needs.